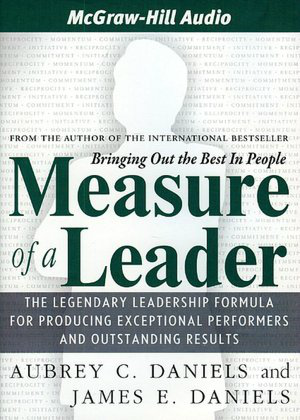 “Exceptional leadership” is the ability to mobilize people to achieve extraordinary results. It's an indispensable skill for success. 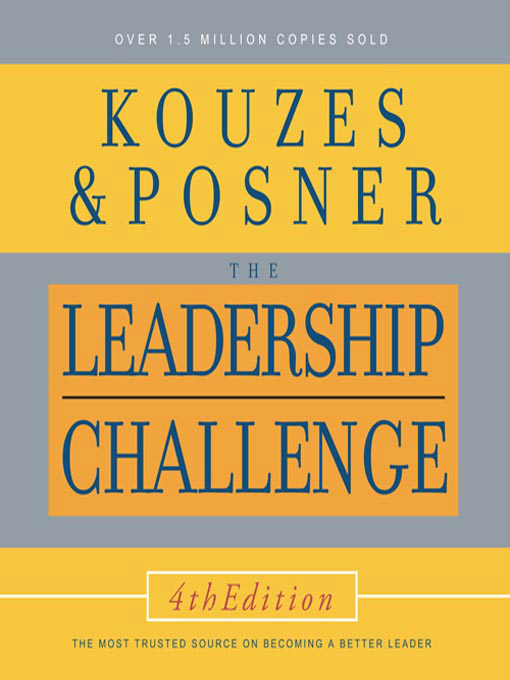 In The Leadership Challenge Jim Kouzes and Barry Posner help you learn what followers want in a leader and how to use this insight to maximize your leadership effectiveness. 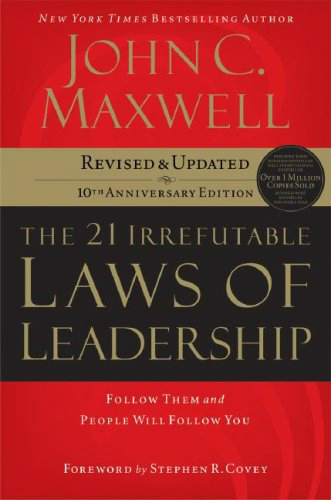 In The 21 Irrefutable Laws of Leadership, top expert John Maxwell gives you his 40+ years of leadership experience distilled into a set of life-changing and career-enhancing principles. 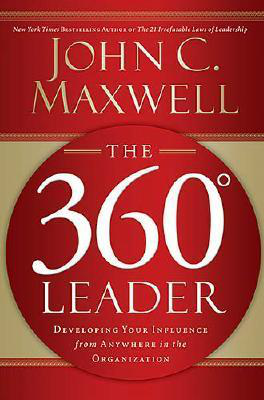 Then, in The 360 Degree Leader, Maxwell shows you how to maximize the effectiveness and influence of the “leaders in the middle,” who deliver 99 percent of the leadership in most organizations. 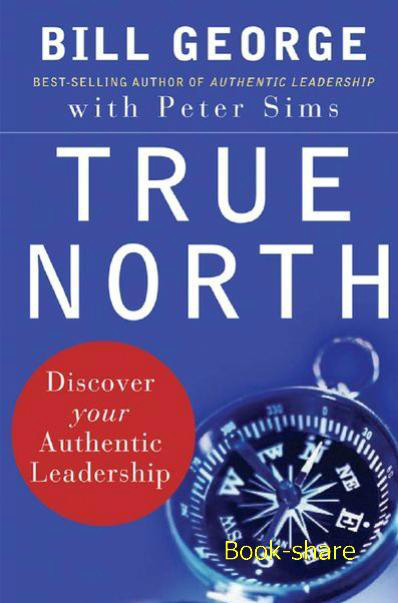 Building on this foundation, former Medtronic CEO Bill George lays out a comprehensive program for leading using your own “Personal Leadership Development Plan,” in True North. Beyond that, leading authority on “human behavior in the workplace,” Aubrey Daniels, delivers a revolutionary model of leadership that targets the behavior of the follower rather than the leader in Measure of a Leader. 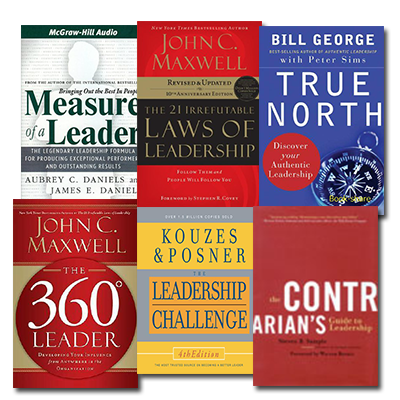 The Contrarian Guide to Leadership shows you how to maximize results using seven powerful principles for thinking, listening, using experts, making decisions, and setting priorities.